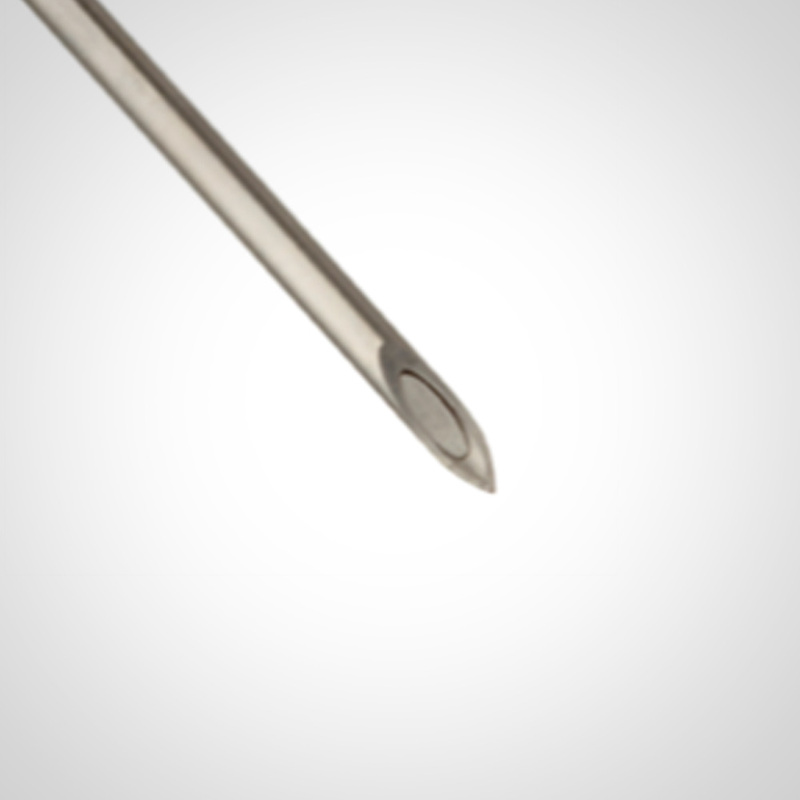 Spinal W – Spinal Needle Pencil Point Type: Spinal needle suitable for anesthesia/analgesia sigle-shot in the sub-arachnoid space and in particular in the lombar region. 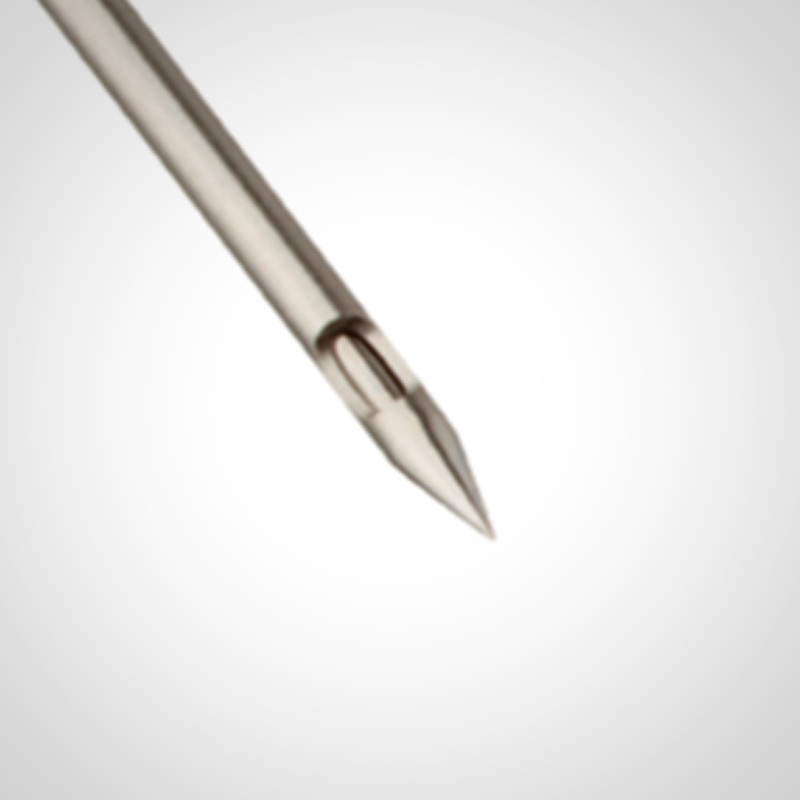 All needle have a mandrin assuring a perfect needle lumen closure and for the smallest needles may be supplied with mounted introducer needle compensating the needle flexibility and fovouring its introduction and positioning. The special conical tip ensures and the higher penetrability and the positionof the lateral lumen of the Whitacre type allows the ligament and nerves crossing in absolute safety and minimizing the incidence of post duralpuncture Headaches. Spinal Q – Spinal Needle Quincke Type: Spinal needle suitable for anesthesia/analgesia sigle-shot in the sub-arachnoid space and in particular in the lombar region. All needle have a mandrin assuring a perfect needle lumen closure and for the smallest needles may be supplied with mounted introducer needle compensating the needle flexibility and fovouring its introduction and positioning. The special conical tip ensures and the higher penetrability and the positionof the lateral lumen of the Whitacre type allows the ligament and nerves crossing in absolute safety and minimizing the incidence of post duralpuncture Headaches.